GIVEAWAY ALERT! This week we’re giving away an amazing Lano Lips Skincare Survival Kit full of favourite products. For your chance to WIN go to our Giveaway Instagram Post, follow us & tag a friend in the comments, it’s easy! Find out more about Lano Lips and the products included in this giveaway below. *Giveaway ends October 15th at 11:59am EST, Must be 18+ and a Canadian Resident to enter (EXCL. QC). The daughter of a DNA Professor, Kirsten Carrior spent her childhood on a humble sheep farm with her grandparents in South Austrailia. Lanolin, the main ingredient in the Lano range is a natural substance that is taken from freshly shorn sheep’s wool. Kirsten’s love for lanolin and natural ingredients created the foundation for these products. It took years for Kirsten to create a completely Natural, Ultra-Pure, Medical-Grade Lanolin skincare range, one that provided luxurious, natural moisture. As a fellow perfectionist, Kirsten took six years to perfect the formula to an “I want to wear that formula”. The lanolin used in Lano is Ultra-Pure Medical Grade Lanolin. To achieve pure lanolin it must go through a refining and cleaning process; cleansing the raw lanolin of all external impurities, scent and colour to make it the purest it possibly can become. 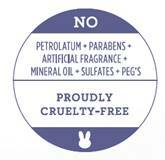 Numerous beauty products use lanolin, but none of these products use 100% Natural Medical-Grade Lanolin like Lano! Find out more about our favourite Lano products, all 4 of these will be included in our Lano Lips Skincare Survival Kit Giveaway. 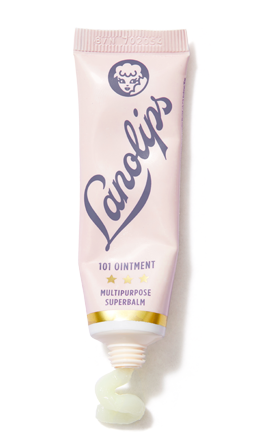 Lano’s multi-award winning Original 101 Ointment is your new holy-grail lip balm! This super dense balm penetrates and seals in moisture with tons of uses including cracked heels, dry cuticles and insect bites. It can even be mixed with your own moisturizer to supercharge it. 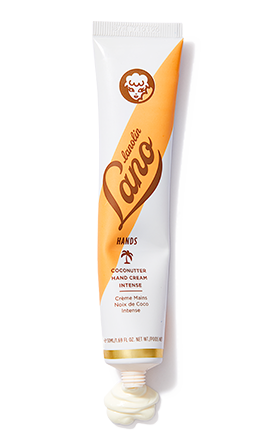 Lano’s Coconutter Intense Hand Cream contains Lano’s hero ingredient, lanolin along with Coconut Milk, Coconut Oil and Vitamin E. This ultra-pure grade lanolin-based cream is perfect for hydrating dry skin and nails, and it smells like summer! 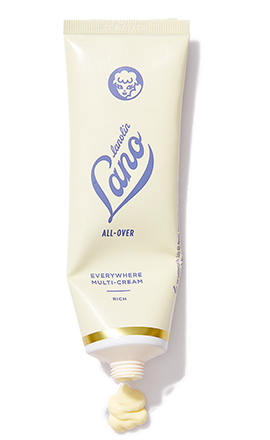 Lano’s All-Over Everywhere Multi-Cream transforms your thirsty dry skin to nourished, hydrated and silky skin. This cream uses Lanolin, Vitamin E & Milk for a silky, conditioned feeling. It can be used as a day cream, hand cream, eye cream, baby cream, body cream and night cream, so versatile! 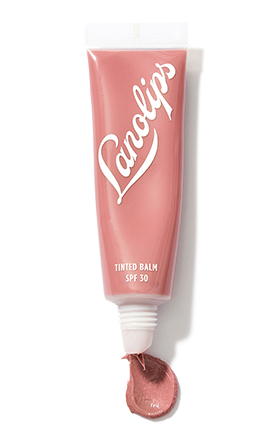 Lano Lips tinted lip balm creates the softest, most hydrated and pretty lips. It deepens your natural lip colour with a beautiful sheer rose tint, giving your lips a healthy glow. You’ll never want to use lipstick again! My daughter’s lips get extremely chapped in out Canadian winters. I wonder if this would be her solution. While I am not a woman I understand where they are coming from…like to look nice, feel good, have friends and respect from others who see intelligence.emotion.beauty and self worth.!! Thank you for having sane, fair rules.